It's much more enjoyable to talk about the things you enjoy than the things you dislike, right? So before your week gets started, here's a quick rundown of sports things that caught our eyes. 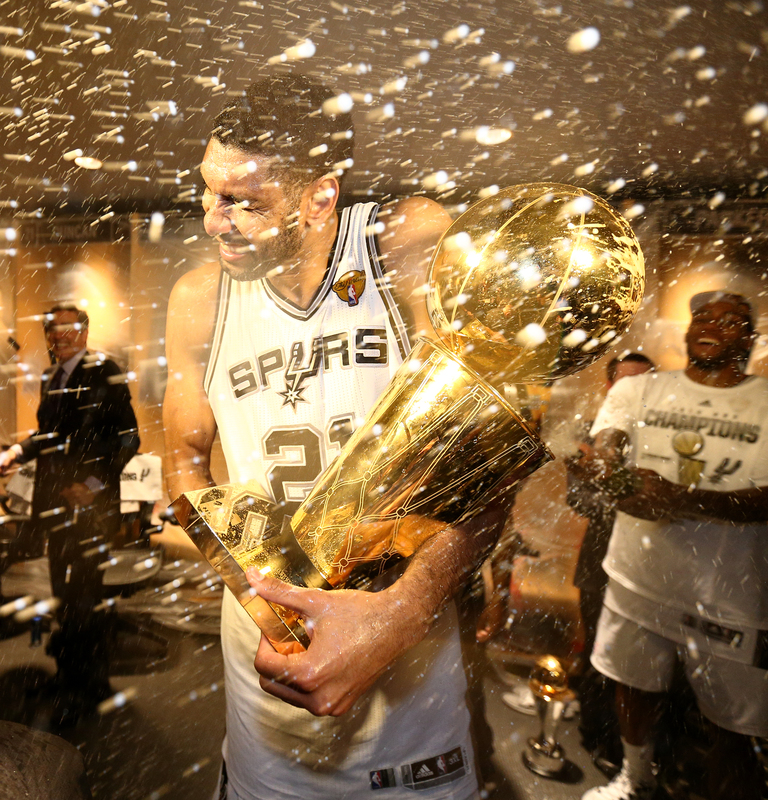 First up, we have to pay homage to the Big Fundamental, Tim Duncan. Duncan totaled more than 26,000 points, 15,000 rebounds, and 3,000 blocks, becoming just the second player aside Kareem Abdul-Jabbar to do so in the NBA. 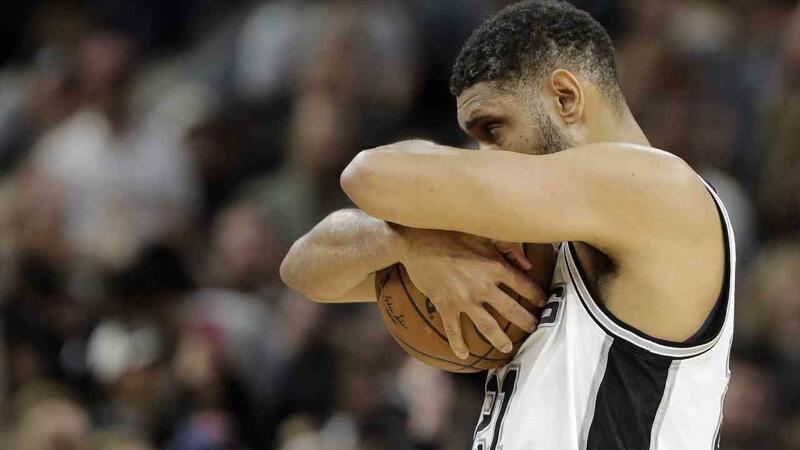 Astonishingly, as the Spurs point out, Duncan had a .710 win percentage in his 19 years with the Spurs — the best win percentage of any player across the NBA, NFL, MLB, or NHL in the last 19 years. Duncan and Gregg Popovich also hold the record for most player-coach wins in NBA history (1,001). More than anything, the coolest part about him was ... the fundamentals. He excelled at a lost art (using the glass), did the little things, carried himself the right way and was a leader, in every sense of the word. No. 21 is definitely a player we're going to miss. Next up, we have the Home Run Derby tonight at 8 p.m. on ESPN. Many fans claim the event has lost its luster over the last few years -- and there might be some merit to that. However, it's still fun. You're telling us you don't enjoy tuning in for a bit to watch the game's best sluggers send some balls to the moon? Our friend Bob Klapisch of the Bergen Record (N.J.) roasted the event in his column this morning and wasted no time getting to the point. It's also fun to predict your winner. Who's yours? 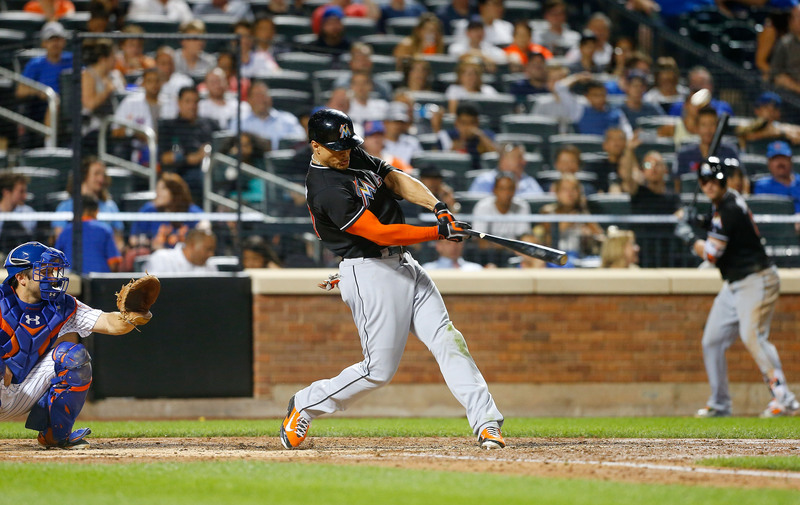 We have Giancarlo Stanton (really going out on a limb there, we know). Finally, we have to point out that today is 7-11, which means FREE SLURPEES. Enough said.